Jo and Chris decided to renew their wedding vows on their 20th wedding anniversary at The Ferry House Inn on the Isle of Sheppey. Jo had assured me the weather is always nice on their anniversary. The weather didn’t leave us wanting. 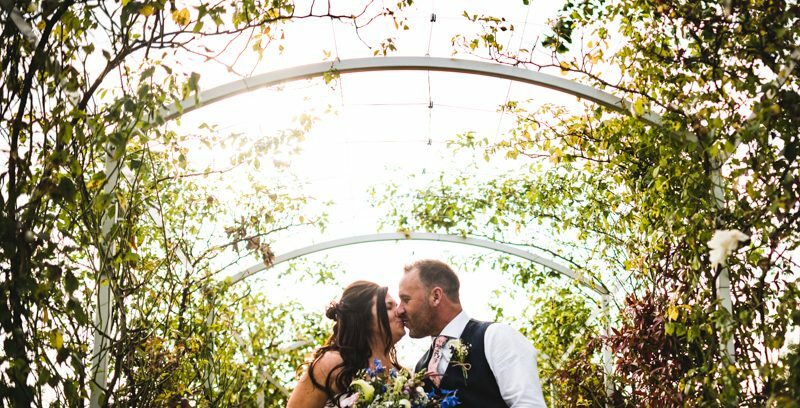 With a beautiful and touching ceremony by Katie of True Blue Ceremonies Jo and Chris re-affirmed their love for each at this wonderful Kent venue. The photographs were really important to Jo & Chris as they were let down when they were first married, so no pressure then! It was an absolute pleasure spending the day with you, and I wish you all the best for the future and many, many more years together.